Fr. 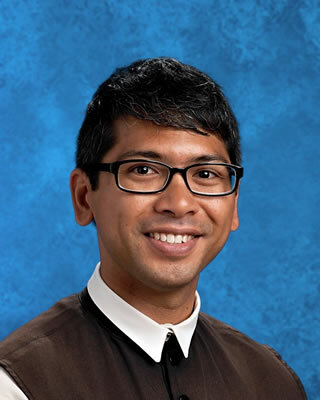 Philip Neri Lastimosa (CPS '00) was born in Kentucky and entered Our Lady of Dallas in August, 2004. He made his solemn profession on August 20, 2009, and was ordained to the priesthood one year later on August 20, 2010. He is Form Master for Class 2020 at Cistercian Preparatory School. In addition, he teaches physics and serves as Infirmarian for the Abbey.